For the last year i have been using my Maybelline Collosal Volume waterproof Mascara which i really enjoyed. However, i thought it was now really the time to try something new and i would love something which adds a bit more Volume and length to my lashes. And after all, i do not really require a lot of convincing when trying out new make up. So when i was today already at 17:00 out of work due to a course, i wandered into the city and into the Lookiss. This is a relatively new beauty store by DI beauty and i am loving it. All my favourite drugstore make up brands (at least the ones available in Belgium) displayed beautifully and skilled make up artists to help you with your purchases. One more advantage, its just make up, so i do not have to press myself past kids buying sweets and people buying toilet paper. So well, i am drifting off. I have been meaning to try once the new wands of L'oréal. 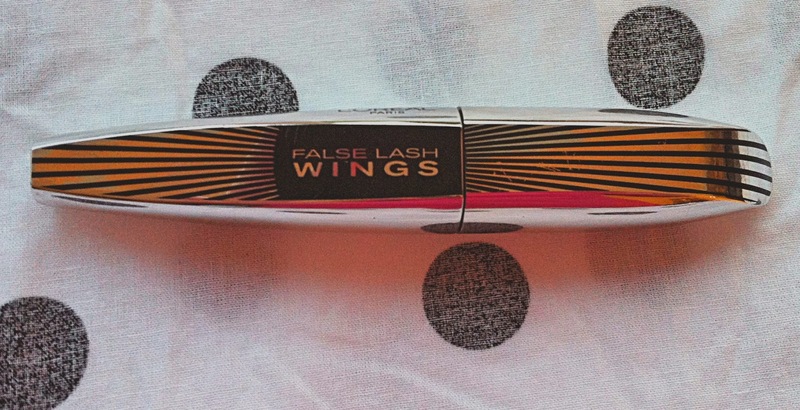 So i ended up buying the False Lash Butterfly Mascara. Compared to the brush of my previous Mascara, this wand looks completely different. It has short silicone bristles and is winged. The wings are supposed to give a curl to the lashes. It also is conically shaped to make it easier to reach all your lashes. I have to say it looks rather interesting. 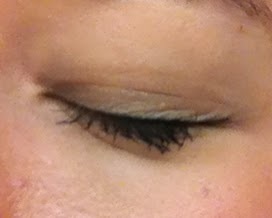 So here are some before and after pictures for how it looked on my lashes. 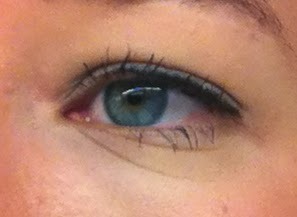 I am really happy with this Mascara, my lashes seem to be lengthen and more voluminous. The best part was that after a whole day of attending a conference, in the evening it still was were it belonged and had not run under my eyes. They also claim to curl your lashes. I do actually think that is the case. What do you think. I definitely really liked the look. It was very easy to apply and to reach all the lashes? I just went once over them at the bottom lashes though and did not catch all. But i think that was more lack of experience with the new brush. 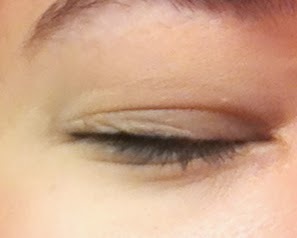 However, i did not want to go over the bottom lashes to much since i do not like to strong bottom lashes during day time. Well to sum up. I really do not regret this purchase and at 17,99 EUR i do think you get great value for the money. Have you tried this product? Which one is your favourite mascara?